An NFL player has come out to the New York Post and said that he got high on three occasions during games during his career. An NFL player has come out to the New York Post and said that he got high on three occasions during games during his career. This is the first player who has stated that he has used cannabis during a professional football game. As the views of players change and more of them come forward, will this be the straw that breaks the camel’s back and force the NFL to change their policy on marijuana? 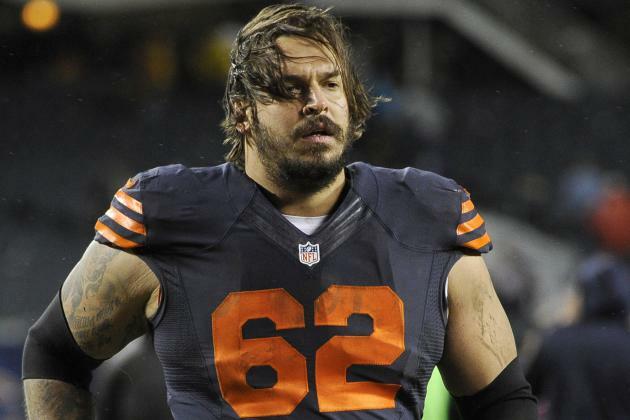 Former NFL offensive lineman Eben Britton told Michael Kaplan of the New York Post that he not only smoked marijuana regularly as a player but also was high during games on three occasions. Britton added that he often smoked marijuana to relieve “psychological distress or sciatica or pain in my shoulders.” He estimated “over 50 percent and it could be as high as 75 percent” of NFL players use the substance. The relationship between athletes and marijuana is hardly a new one, but there is growing research to indicate the benefits could go well beyond recreation. Nothing gave him relief—including opioids. He was on the bench because he was nonfunctional on the field. Side effects from the medicine had him so sedated that it was literally dangerous for him to play. He was frustrated and lost his position and lost credibility. He tried cannabis and actually got back in the game. He is currently playing now. That is a common scenario. Kaplan cited a number of current and former players who use or used marijuana to help manage pain, including Jake Plummer, Nate Jackson, Ricky Williams and Seantrel Henderson, the Buffalo Bills right tackle who is serving a suspension for testing positive for marijuana after using the substance to help treat his Crohn’s syndrome. A number of current and former NFL players, including Jim McMahon, Eugene Monroe and Derrick Morgan, are calling for the league to consider more research on marijuana, according to Matt L. Stephens and Kelly Lyell of the Coloradoan, via USA Today. Society is slowing changing its views on marijuana. That is evidenced by many states either legalizing the drug or decriminalizing it. But unless the federal government changes its stance on the substance, it’s doubtful the NFL will.